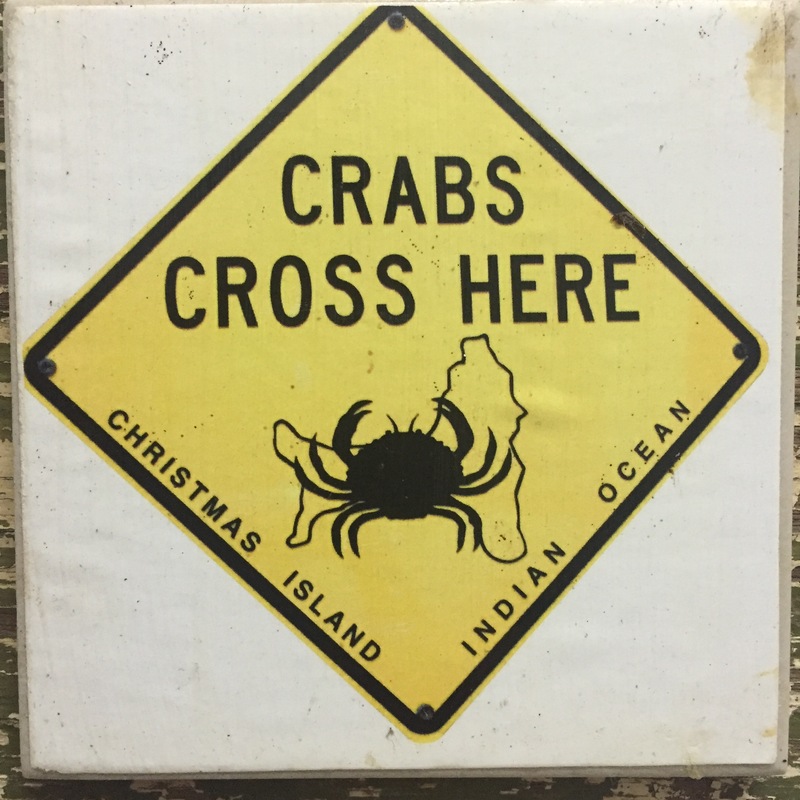 Christmas on Christmas Island! Taking inspiration from the Jimmy Buffet song I started planning this trip half a year in advance. 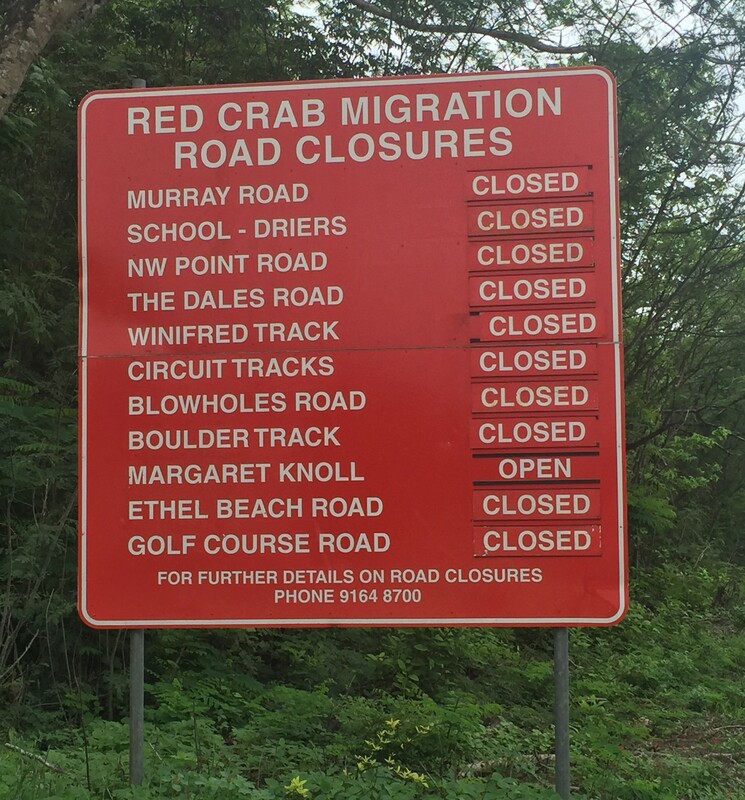 After booking our flights I crossed my fingers that the annual red crab migration would run late to overlap with our visit. We were not disappointed. There were crabs everywhere and I never got used to them. Even after four days they still creeped me out when I didn’t notice one and it suddenly moved. 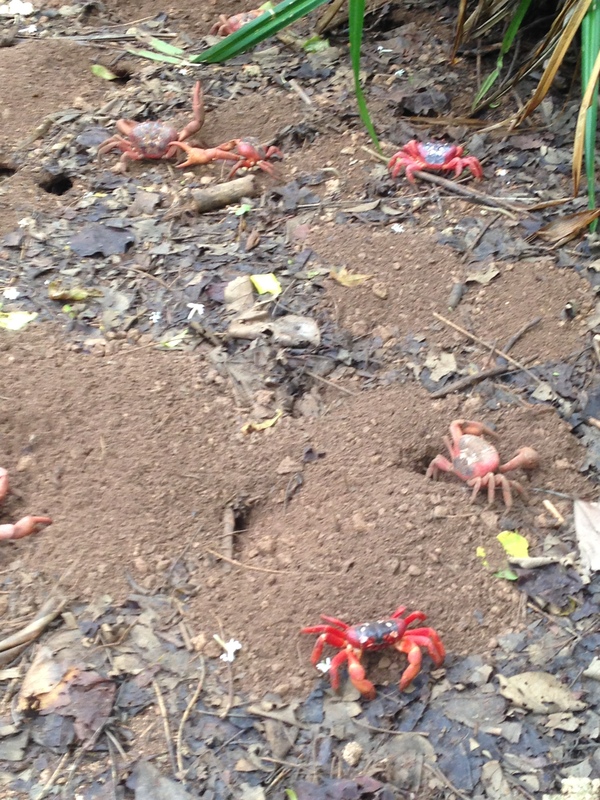 The down side was that roads were closed to allow the crabs to cross so much of the island was in accessible. The diving was some of the best. Fantastic visibility and I’d forgotten how great it is to dive without a wetsuit. During the first dive we saw three eels including a huge green moray and two smaller yellow spotted eels. The colors and variety of fish and coral was out of this world. And there was a lobster too. On the second dive we spotted two different kinds of sharks, a giant oyster, shrimp, and clown wrasse. 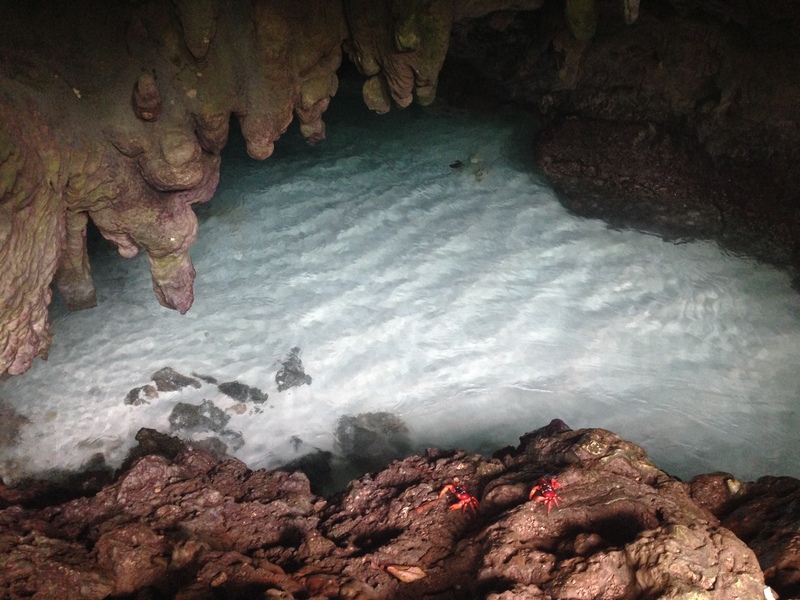 During both dives there were massive schools of small fish; it was impossible to avoid swimming through them. I felt like I was in a tropical aquarium. Spinner dolphins swam alongside our boat on the way back to the jetty so we jumped in with snorkels. They swam off soon after. I’d be happy to go back to Christmas Island for Christmas, or anytime.